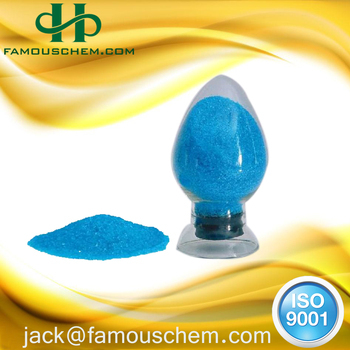 Product Usage: It is used in trace mineral supplement, bactericides, beneficiation reagent, dye mordant etc. And it's mainly used in acid copper electro-plating.Suitable for PCB,electronic components and parts,plastic Electro-plating on top quality,even for high-precision electronic products,such as semi-conductor. 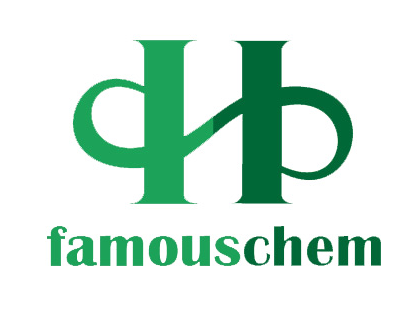 Famouschem Technology(Shanghai) Co., Ltd. is established in 2008 and located in Shanghai---the economic center of China. 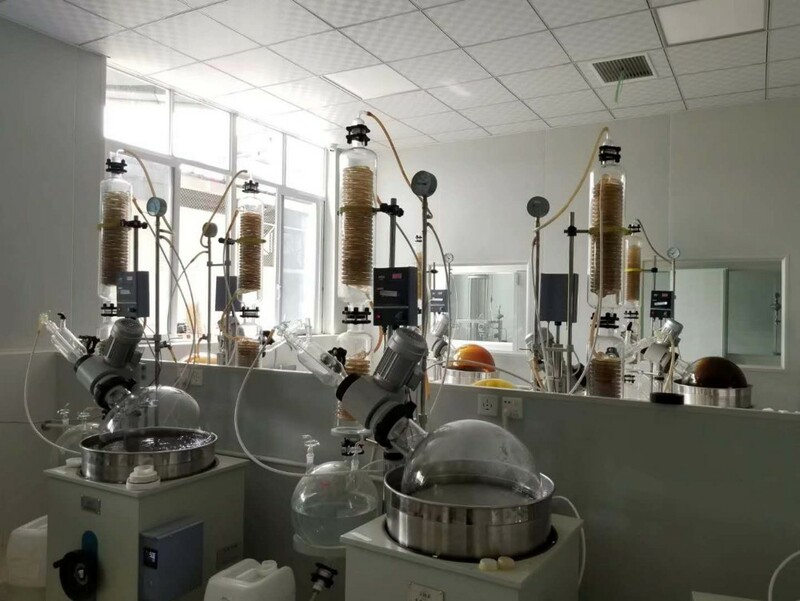 We have one workshop with production capacity of 5000 tons per year, and one research and test center which is located in Jiangsu province. 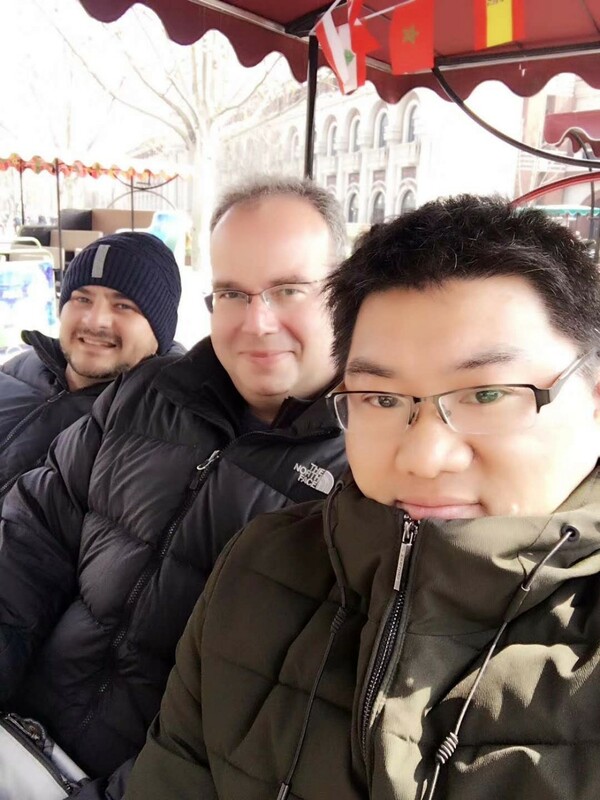 In Shanghai office, there still has a professional sales team whose average exporting experience is over 8 years. 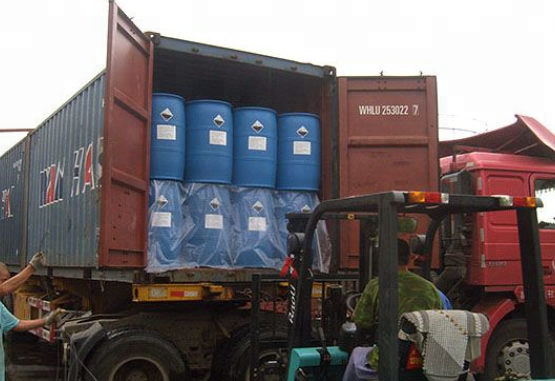 Our customers are from all over the world, such as East and South-East Asia, North America, Europe and Australia. 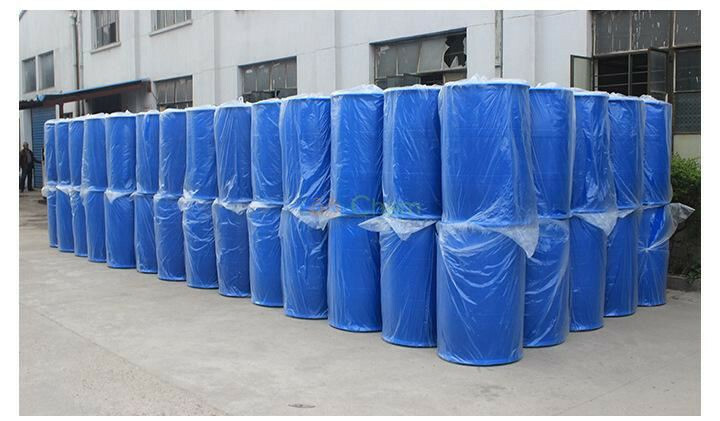 Our business philosophy is to provide high quality products, great service and competitive price for customers. 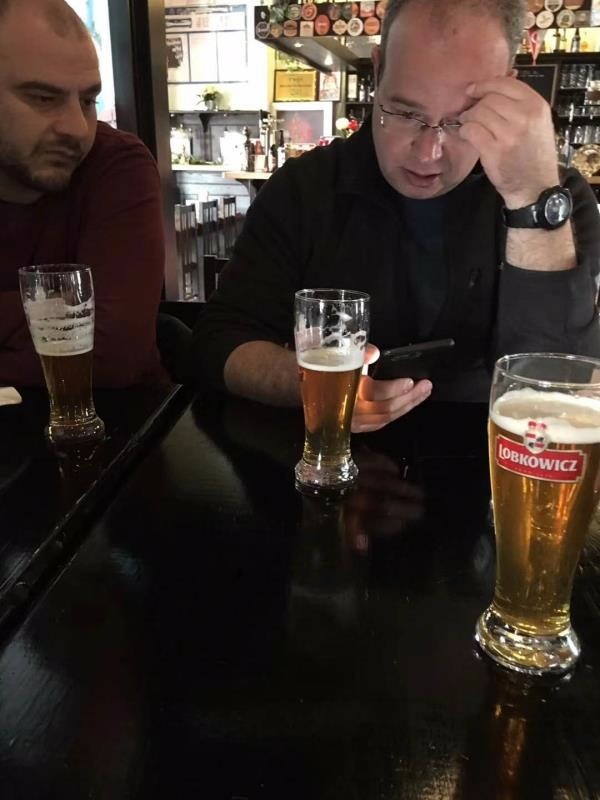 Your satisfaction is our perseverant pursuit. Welcome to our company when you are convenient. 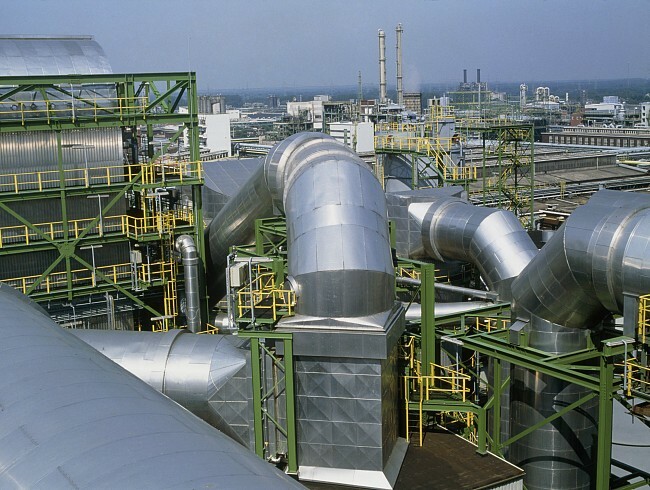 Famouschem has its own unique experimentatal plateform, and is constructing a standard CMC R&D center. 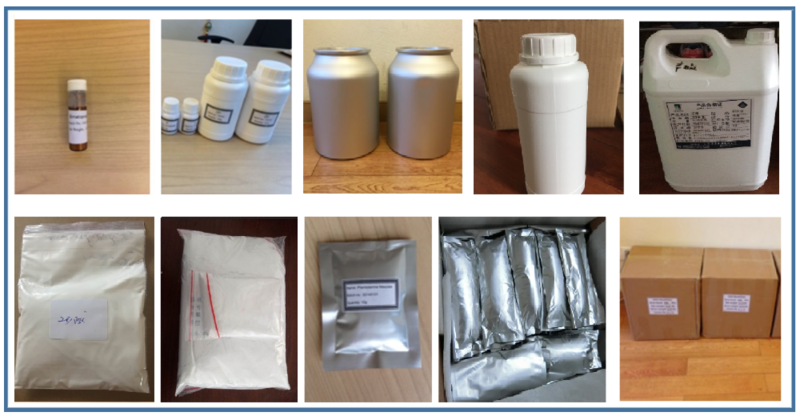 Meanwhile,we have established close cooperation with GMP and FDA cGMP factories.Famouschem can provide you with products and technical support that meet the requirements of new drug research and development at all stages. 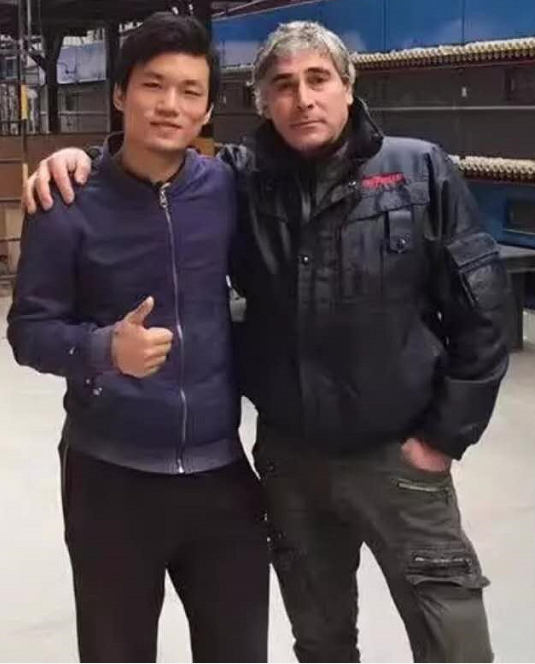 With excellent quality products and good service, our products have been widely used all around the world. 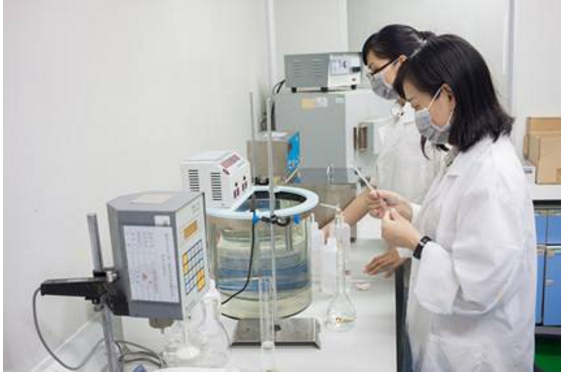 Famouschem QC department insists on strict management &control in the supplier evaluation,raw material purchasing, production controller to product testing and releasing. 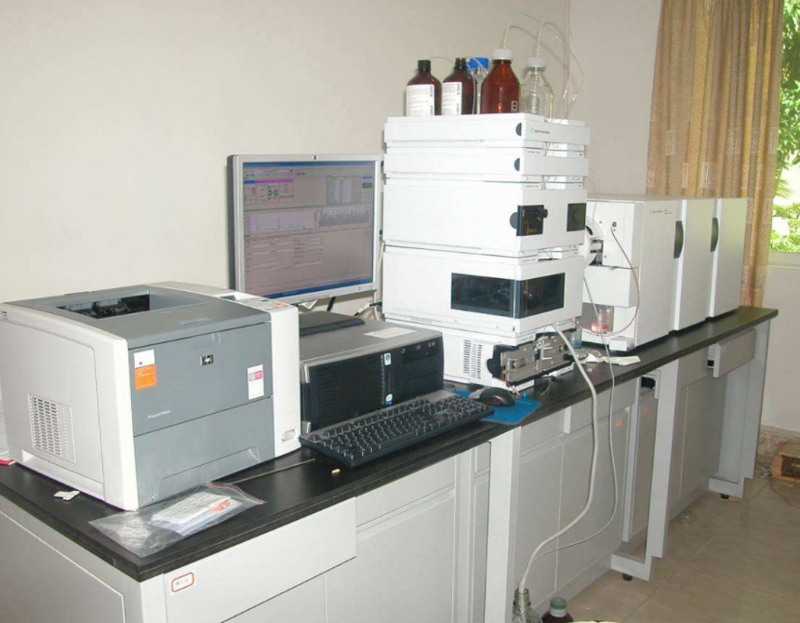 The QC department equipped with a lot of professional equipment,include Agilent HPLC(with DAD&ELSD detectors),polarimeter,Melting Point meter,water analyzer,etc. 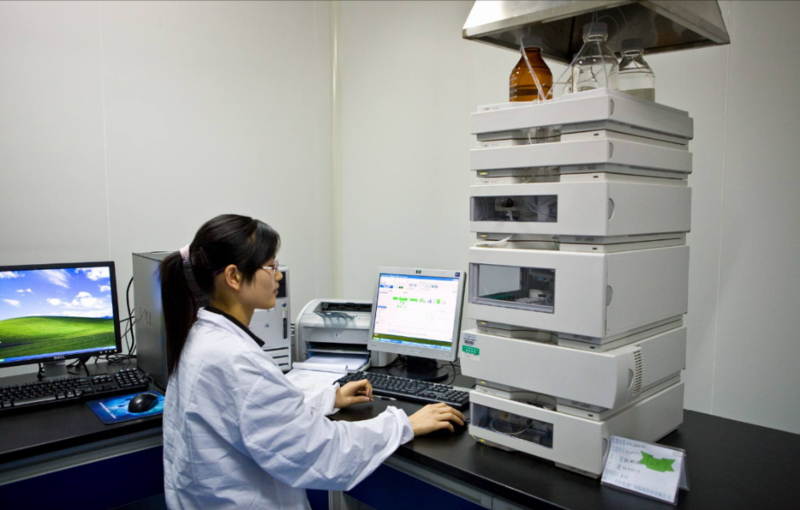 MS&NMR data can be tested by our long-term partners. 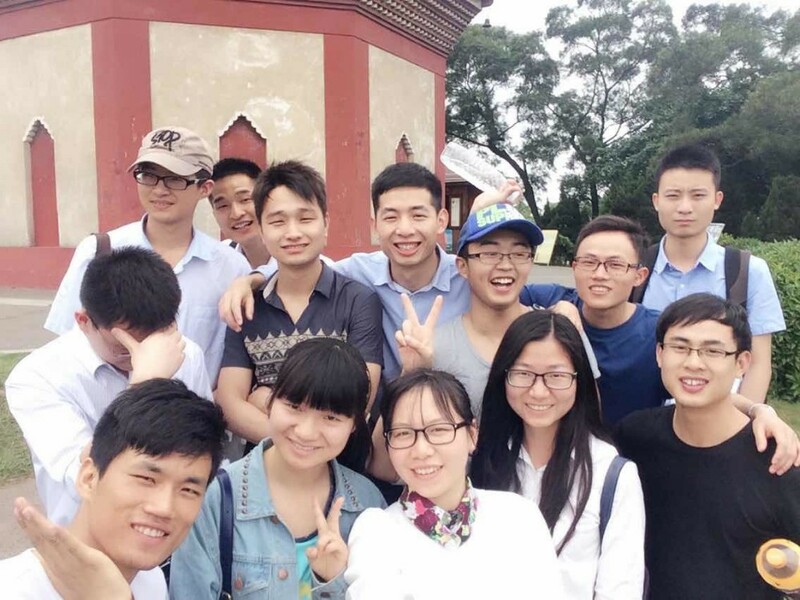 Friends from all over the world. Re: We are one company integrated industry and trade. No matter the products we manufacture or trade, high quality products and competitive price always will be provided for you. Q2: May I get one sample before placing order? Re: Yes, we'd like to provide sample for you. For those normal products, you just need to bear the freight; for those high value products, you just need to freight and a little product cost. 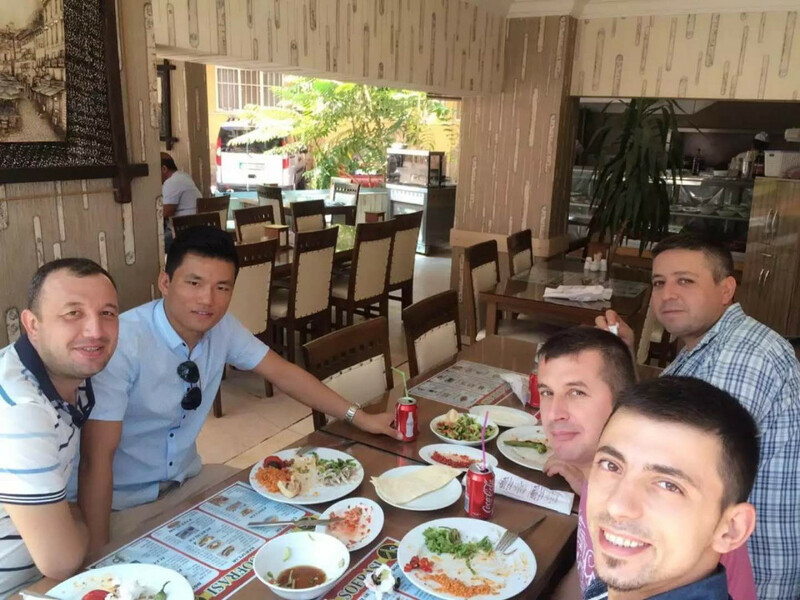 When we both cooperate for some times or when you are our VIP customer, free sample will be offered when you need. Q3: Which payment is available for your company? Re: In order to prompt our cooperation, there are some payment methods for your choice. 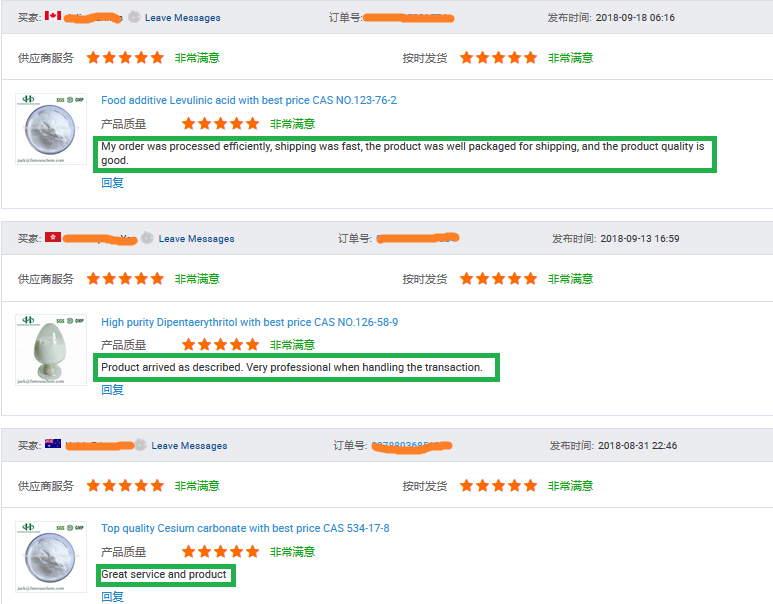 T/T(USD), Western union, Paypal, Credit card, Alipay or Alibaba trade insurance all is ok. You can choose the one which is convenient for you. Q4: How and when can I get my goods after payment? 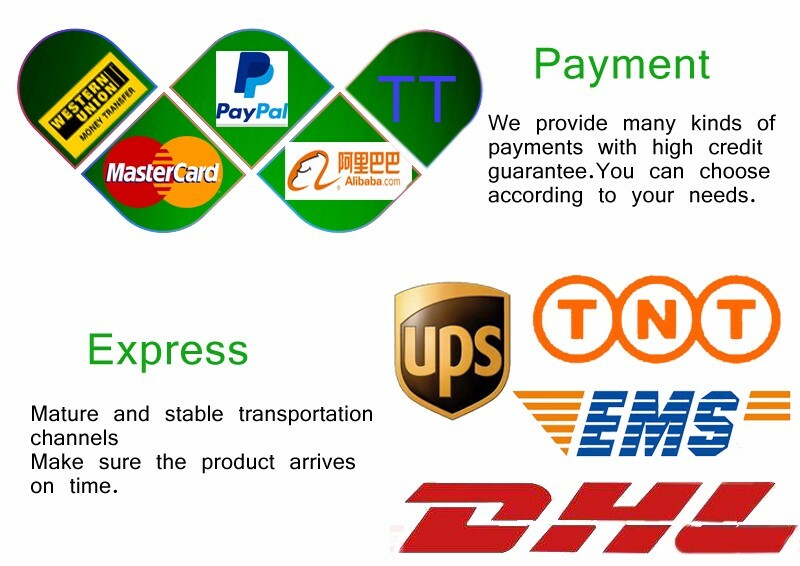 Re: For small quantity products, they will be delivered to you by international courier(DHL, FedEx, T/T, EMS, etc.) or by air. Usually it will cost 2-5 days that you can get the goods after delivery. 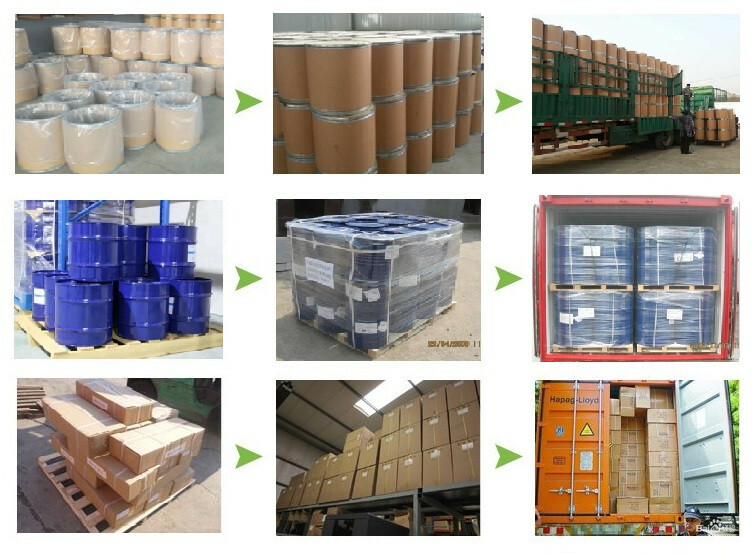 For large quantity products, shipment is better. It will cost days to weeks to come to your destination port, which depends on where the port is. Q5: Is there any possible to use my appointed label or package? Re: Sure. 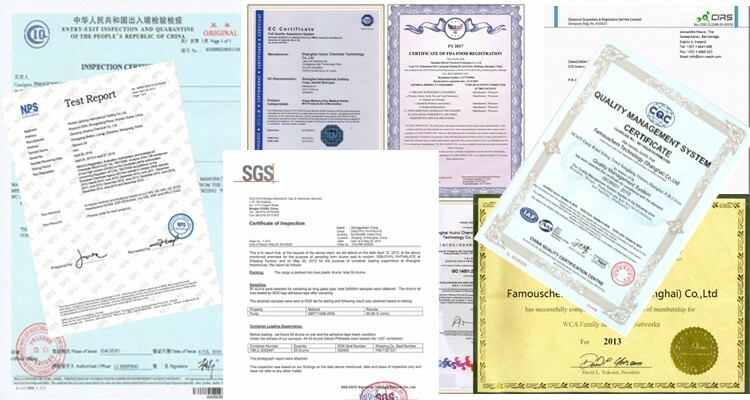 If needed, we'd like to use label or package according to your requirement. Q6: How can you guarantee the goods you offer is qualified? Re: We always believe honesty and responsibility are basis of one company, so whatever products we provide for you all are high qualified. If the goods can't come to the quality we promise, you can ask for refund.